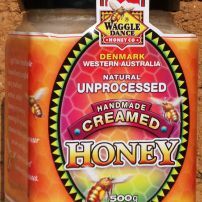 We ship our honey one day per fortnight in export quality boxes to ensure that your honey is packed securely to avoid damages. 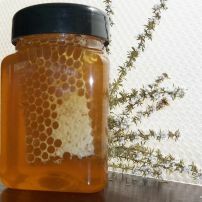 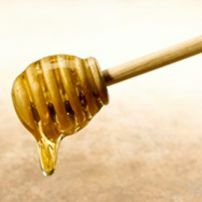 As our honey is collected fresh for each order please allow 2 to 3 weeks for despatch due to seasonal & weather conditions. 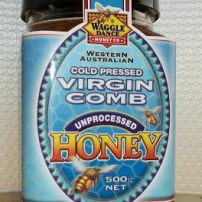 commented on "Honeycomb ~ 500g"
commented on "Cold Pressed Virgin Comb Honey 500g"
The natural comb of the honey bee is cold pressed then drained straight into your jar. 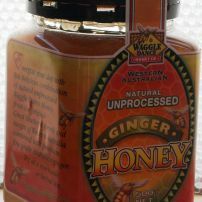 commented on "Golden Honey 500g"
commented on "Ginger-Liquid Honey 500g"
Honey & premium fine grade Australian Ginger. 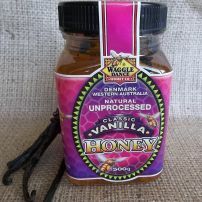 commented on "Classic Vanilla Bean Honey 500g"
Unique infusion of delicious honey and Vanilla Beans from the island of Madagascar. 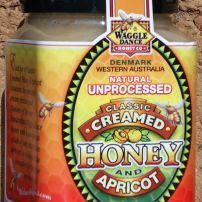 commented on "Traditional Creamed Honey 500g"
commented on "Creamed Honey & Apricot 500g"
Handmade creamed honey with a sumptuous splash of juicy Australian apricots. 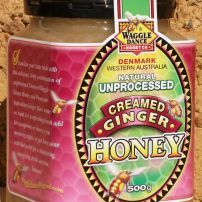 commented on "Creamed Ginger Honey 500g"
Handmade Creamed Honey & premium Australian fine grade Ginger! 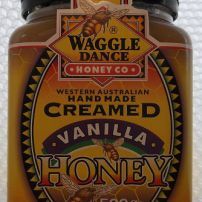 commented on "Handmade Creamed Vanilla Honey 500g"
Handmade creamed honey infused with vanilla beans.